Chefs from across Lycoming County will compete in a cooking competition to benefit the YWCA Northcentral PA. Local restaurants will create culinary works of art for event guests to taste test for the best appetizer, salad, soup, entree, dessert and gluten-free item. Guests will vote for who they think has the superior dish! 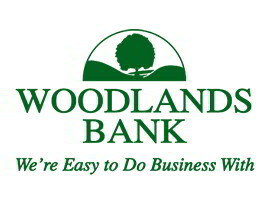 A special shout out goes to our drink sponsors M&T Bank and Woodlands Bank! We are thankful for their continued generosity and support of our life-saving programs.